Hey there, boys and ghouls, guess who's back? 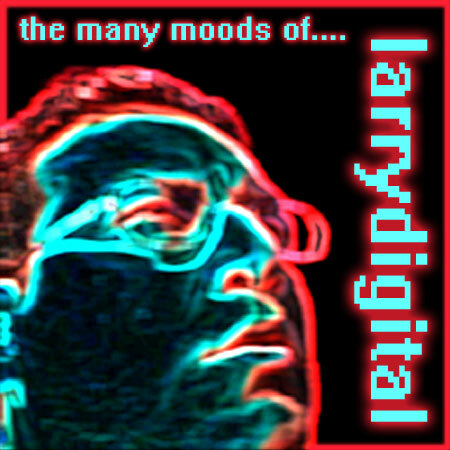 Just in time for All Hallows Eve, the latest episode of the many moods of larrydigital is a super-sized frightening fiesta! This month's podcast features includes horrifying holiday hits from Bobby "Boris" Pickett, Don Hinson & The Rigamorticians, The Nightmares, Tyrone A'Saurus & His Cro-Magnons and many, many more. This month's theme song is "Spooky Scherzo" by Sam Fonteyn.